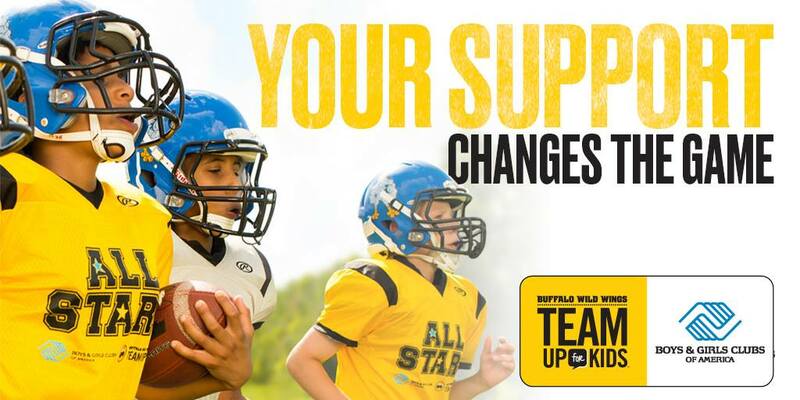 Portland-area Buffalo Wild Wings® restaurants are teaming up to raise funds for Boys & Girls Clubs of Portland as part of Buffalo Wild Wings’ Team Up for Kids® mission! 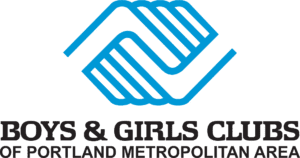 Join BGCP staff and youth at any Portland-area Buffalo Wild Wings on Wednesday, April 17, and 10% of total restaurant sales and 100% of guest donations will be donated to The Boys and Girls Clubs of Portland Metro. Support Portland youth while enjoying delicious wings during lunch, happy hour, dinner, late night and even To-Go Orders.